Christmas offer: 10% off adult safeguarding courses running in Jan! Everyone here at Hoople Training wishes you a very merry Christmas and a happy New Year. We’d like to thank you for your support over the past 12 months and we look forward to working with you again in 2016. We are conscious that many of you will be working over the Christmas period, delivering essential services to the many people who depend upon you. Whatever you’re doing, we hope you find some time to enjoy the seasonal festivities and to relax with your family and friends. Please note that our Training Centre at Churchill Gardens will be closed from 5.00pm on 23 December until 9.00am on 4 January. 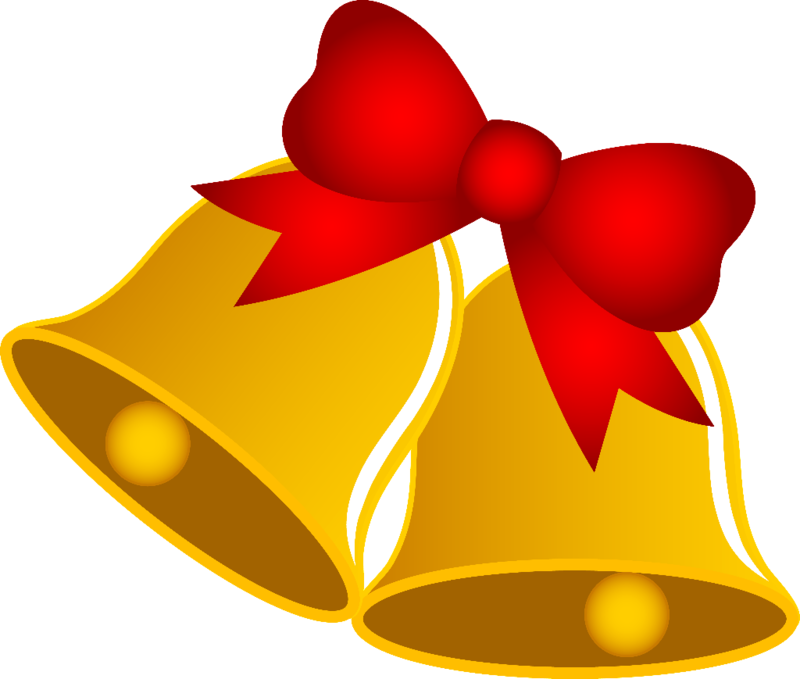 We will be operating a skeleton phone service on 29 and 30 December for urgent calls – please dial 01432 383500, or you can email enquiries@hoopleltd.co.uk which will be monitored on these days. 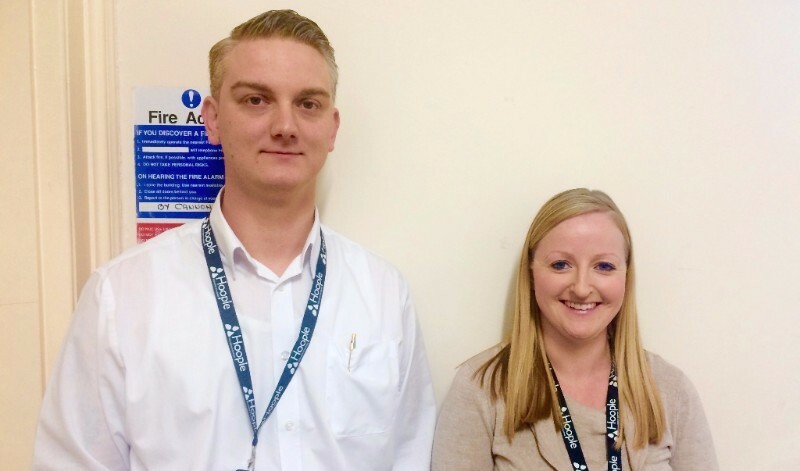 We are pleased to welcome two new members of staff to the training team. Kirsty Bowman has joined us following a 13 year career in a private Herefordshire nursery and will be responsible for dealing with all aspects of assessing Childcare NVQs. Lee Furnell, a previous student at Hoople, has also joined the team after working in care for six years. Lee has taken on the role of Health and Social Care Vocational Assessor. Both Kirsty and Lee look forward to working with you in the forthcoming months. 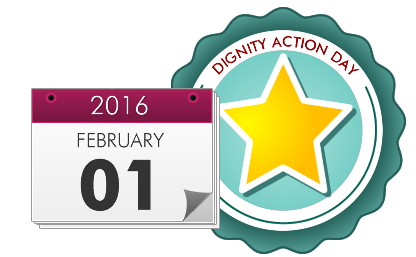 Next year, Dignity Action Day will take place on Monday 1 February. The day is an annual opportunity for health and social care workers and members of the public to recognise and uphold people’s right to dignity, particularly in the care situation. In the early New Year, we will be inviting you to take part in creating a ‘Digni-tree’. This will be displayed in the foyer at Churchill Gardens and will contain contributions from care and nursing homes and domiciliary care providers highlighting the steps they take to support dignity in their care setting. The tree will remain in the foyer for the whole of the month of February and will be a great opportunity for you to highlight your service to visitors to our busy training centre. We will also be running some FREE seminars at Churchill Gardens on 1 February around the theme of ‘Dignity in Care’. Further details will follow in our January ezine, but to register your interest, please email us at marketing@hoopleltd.co.uk. Thank you to everyone who took part in our recent customer survey. All those who completed the survey were entered into a prize draw to win a £50 voucher against the cost of any Hoople training course. We are pleased to announce that the winner, randomly drawn from those who replied, is Herefordshire Care Homes. Many congratulations to you! The next health and social care course will commence on 14 January 2016 and will run for four weeks. Following that, there will be another course commencing on 16 March 2016. If you require an application form or more information, please contact 01432 383500 or email thorn.reception@hoopleltd.co.uk. We are in the process of timetabling courses for the period April-December 2016. Dates will be available from mid-January and we will let you know as soon as they have been uploaded to CPD online. Copyright © 2015 Hoople Ltd, all rights reserved.